Thank you to all attendees of the Midland HBA Home and Garden Show last weekend. We enjoyed seeing you and speaking with you. Don’t forget about the home show at the end of this month! 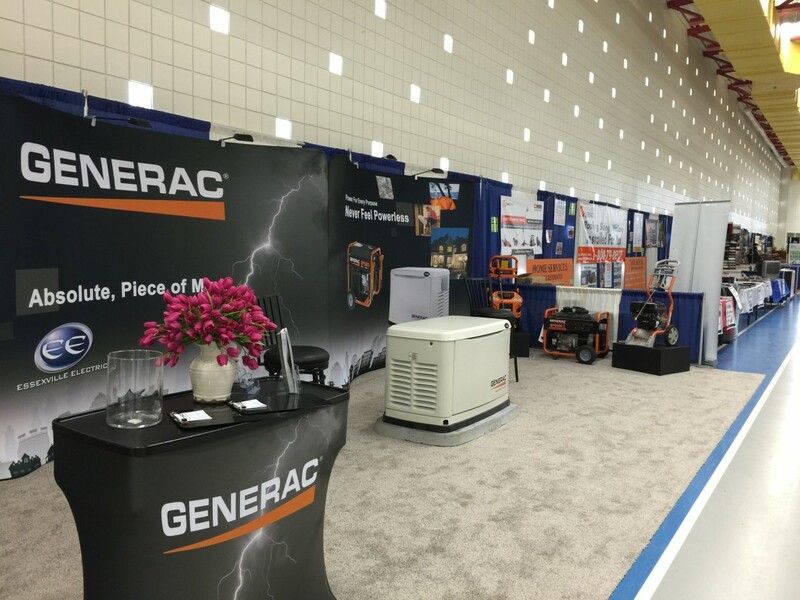 The Essexville Electric Team will be at SVSU for the HBA Home Show March 21 & 22! We are looking forward seeing you throughout the weekend. This is a great opportunity chat one on one with one of our team members. The show runs 9 am- 7 pm Saturday, and 11 am – 5 pm Sunday and is hosted by SVSU, in the Ryder Center. We look forward to seeing you over the weekend at the SVSU show! For more on this event, click here.